Ensuring your build is a success begins with sourcing the best possible materials. 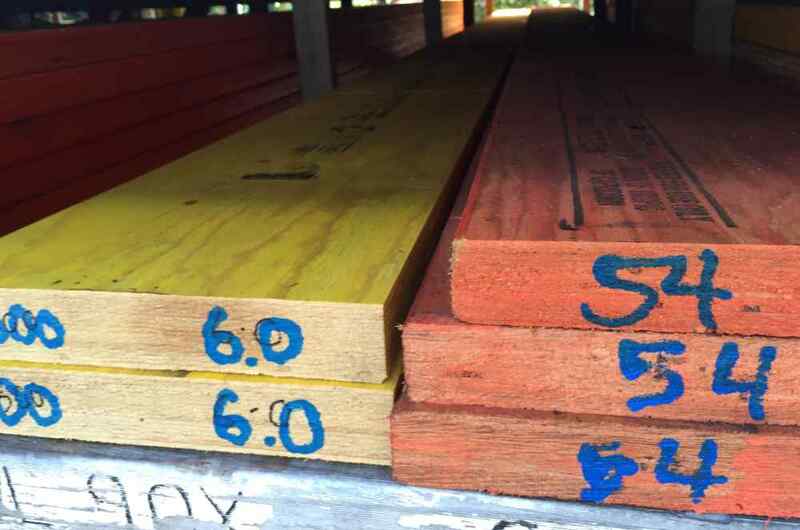 Here at Rex Paine, we’re the premier choice for all your timber supplies Melbourne wide. With an extensive knowledge and understanding of the timber industry, we offer a huge range of timber supplies to professional builders, carpenters and DIY home renovators alike. At Rex Paine, you’ll also get expert advice on the perfect style of wood for your project — whether you need beautiful timber flooring, a floating deck or a wrapped staircase. We’ll show you all your options. We take a vested interest in your project, helping to ensure that the construction process is an efficient one. If it’s quality timber that you’re after, we’re sure to have what you’re looking for here at Rex Paine. Over the years, we’ve carefully developed a reliable supply of ethically sourced timber options, that are perfectly suited to the conditions in Melbourne. We have a huge selection of durable framing timbers, as well as treated imported lumber that is ready to go for use as reliable, solid foundations. 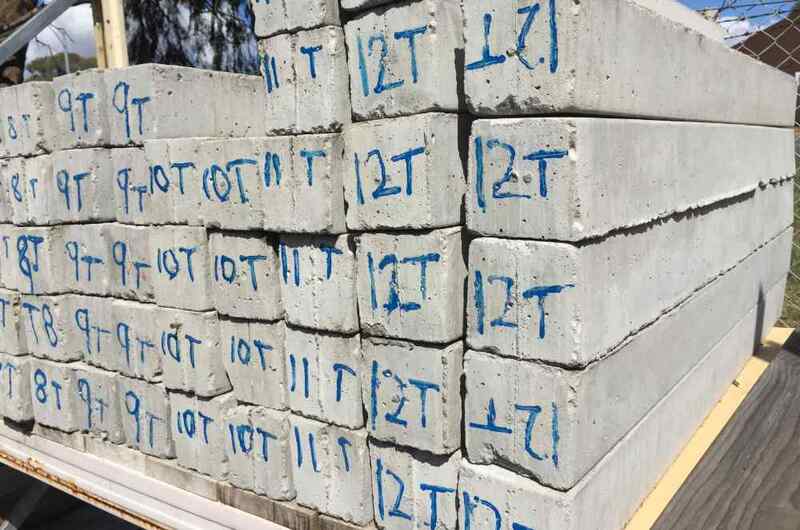 Anything you require, we can deliver it straight to site with our professional delivery service. Currently in a suburb you’re not familiar with? We offer house lots delivered wherever you are and email the invoices straight to you. It couldn’t be easier! In an attempt to meet the increasing demand for timber decking and flooring here in Australia, many suppliers are choosing to now supply juvenile timbers instead. Younger and less seasoned, juvenile timber is much less stable, which greatly increases expansion, contraction and twisting in the boards. Here at Rex Paine, we’re picky about the quality of our timber and choose to invest in better timber. We want to create longer term savings and an overall greatly improved experience for you and the environment. The timber selection we stock has been ethically sourced — not simply chopped down to be replaced by palm trees. Unsure about what sort of wood will work best for your project? The experienced, helpful and trained Rex Paine team is here to help. Just ask and we’ll happily help you evaluate your project and determine which type of wood will best meet your needs. Better yet, you can come and take a look for yourself at the timber products we have onsite. Our experienced staff will be glad to help you get the best timber choice for your construction at a reasonable price. At Rex Paine, customer service is our top priority and we want to help you find the best supplies for your project.